Attempt to complete all fifteen of the Welsh 3,000 feet mountains in Northern Snowdonia over 3 days as featured in the Times newspaper. 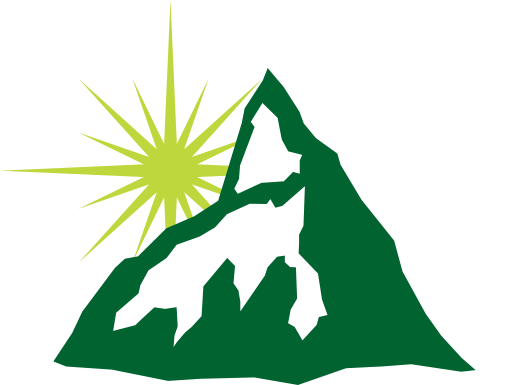 Use the calendar to book online or see below for more information about the 3000 mountain challenge. 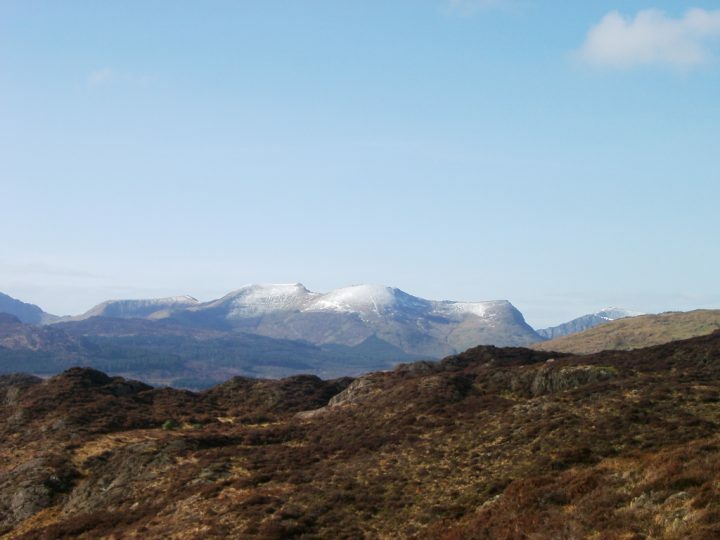 The mountains of Snowdonia (Eryri in Welsh) over 3,000 feet hold a special attraction for many. Some try to do it in as quick a time as possible, this means considerable hardship, lots of fitness and no time to enjoy the views.  Our intention is to attempt these fifteen peaks over three days. 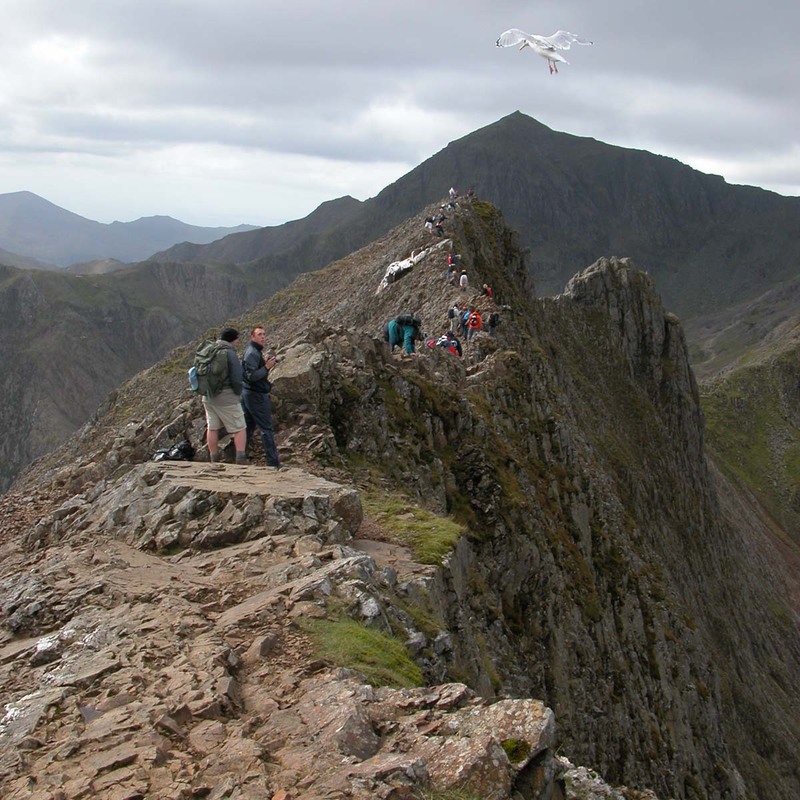 You’ll still need to be fit and be prepared for the heights of Crib Goch amongst others as we attempt to complete them all. 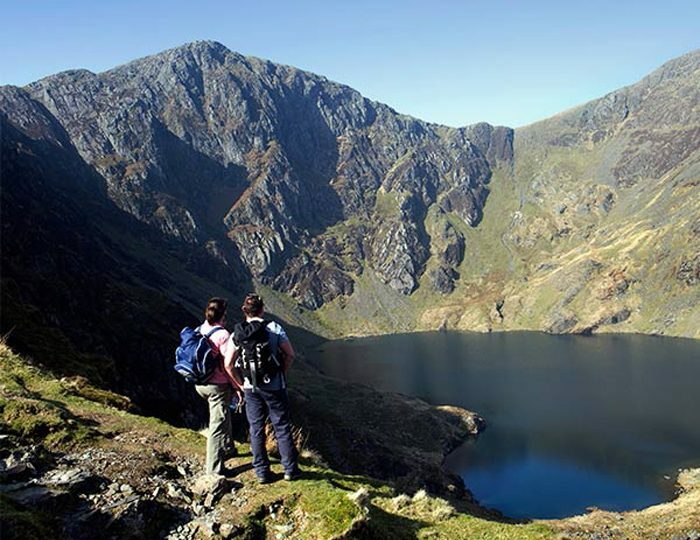 Based in Betws-Y-Coed, we start in the Snowdon range on the first day taking in Snowdon and the heights of Crib Goch – the Red ridge and one of the most famous routes in Britain. On Day 2 we move into the Glyderau, including the pinnacles of Tryfan and Glyder Fach as well as Y Garn. The rocky terrain is a constant challenge as we navigate around these summits. On the final day, we move into the Carneddau and the northern most mountain range and the longest day. This remote range includes Pen Yr Ole Wen and Carnedd Llewellyn amongst others as we complete our challenge. 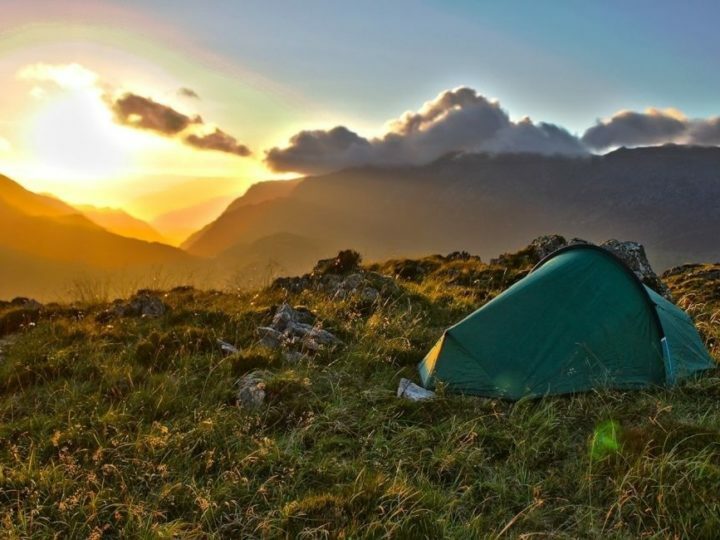 After three days you’ll leave with new memories, new experiences and a sense of achievement as well as the fifteen Welsh 3000 summits to your name. What are you waiting for! ?